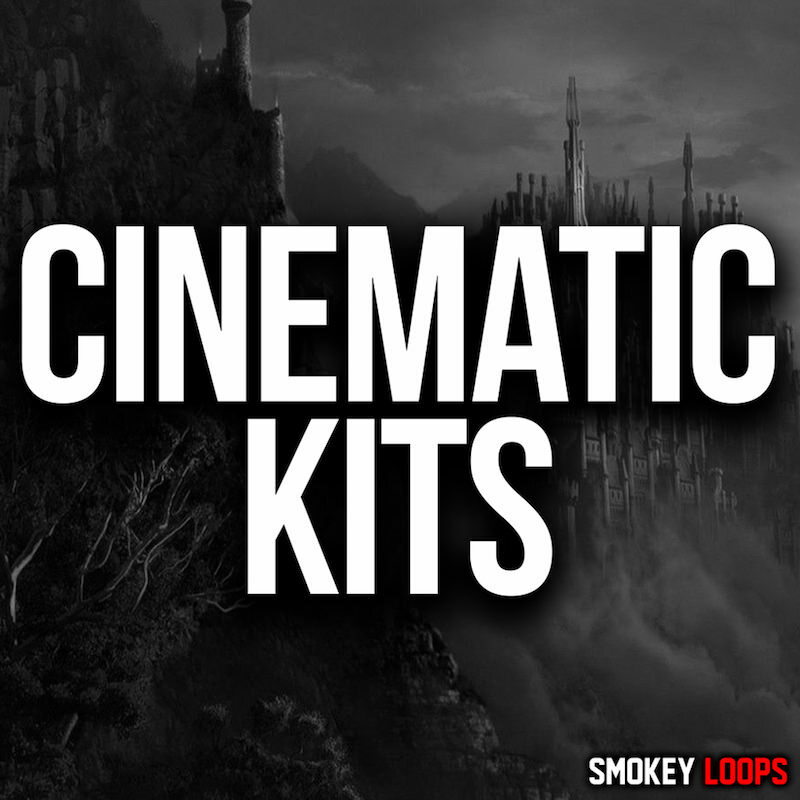 Smokey Loops presents “Cinematic Kits”, a new great collection of cinematic sounds. You will find Sample & Loops, Midi and Oneshots, are designed bring you new ideas that you would never come up with. 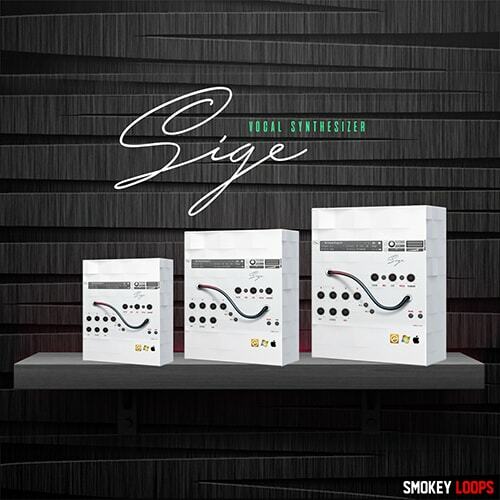 Smokey Loops is proud to present “SIGE Vocal Synthesizer” modern Vocal engine of KONTAKT. You will find 80 Vocal Drop Presets (.nki) unique vocal effects, for more musical genres: Trap, EDM, Deep House and much more. 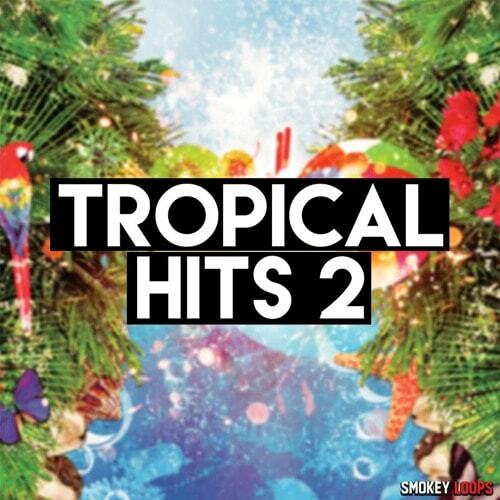 Smokey Loops presents the second series of “Tropical Hits”, a new collection of Tropical sounds. 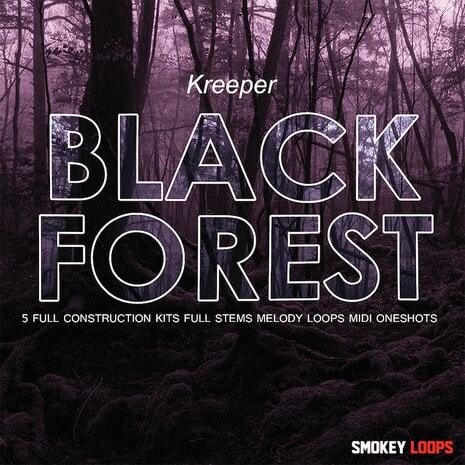 You will find 5 Full Construction Kits with Drum Loops, Melody Loops, Midi, One-Shots and FX. MIDI files in this packs are included to offer you full flexibility, to create the most of your hits. 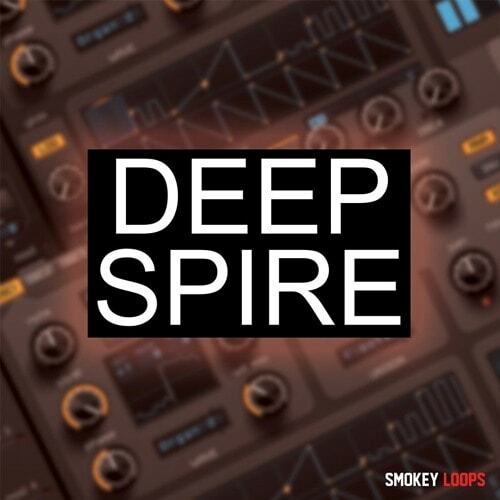 Smokey Loops presents “Deep Spire” a powerfull collection of Deep House Spire. In this pack you will find 5 Construction Kits with Sample & Loops, One-Shots, MIDI and Spire Presets. 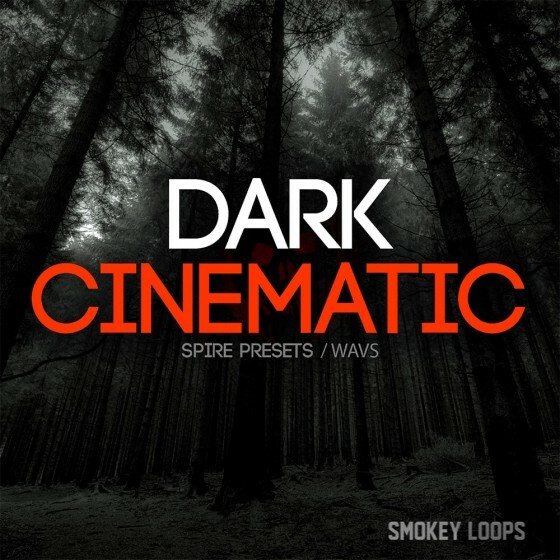 Access the MIDI files and Spire Presets and take 100% control of your sound, for manipulate sound to your liking, let these presets soar through your productions! 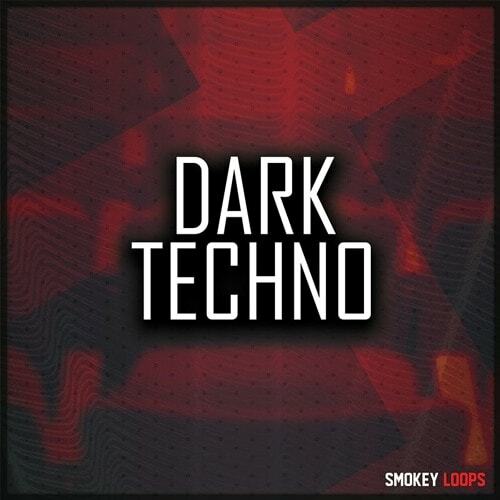 Smokey Loops presents “Dark Techno”, a great collection of high quality. You will find 5 Construction kits, Sample & Loops, One-Shots, allowing you to seamlessly mix your favourite samplers with the sounds contained in the pack. Each file is named with Tempo and Key Labeled. 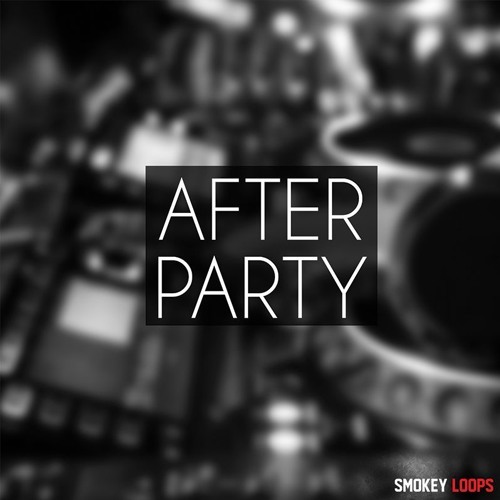 Smokey Loops present “After Party” a new collection of Tech House. In this pack you will find Construction Kits, Sample & Loops and One-Shots, allowing to create new beats to complement the existing material. 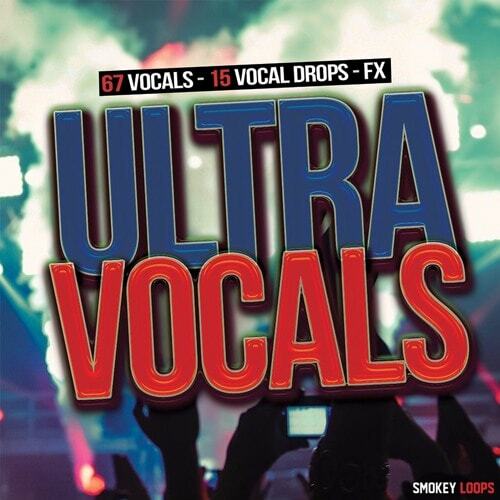 'Ultra Vocals' by Smokey Loops is an amazing collection of original vocals. Inside you can find vocal drops with and without sidechain FX and much more, perfect to use in your productions to add instant emotion. 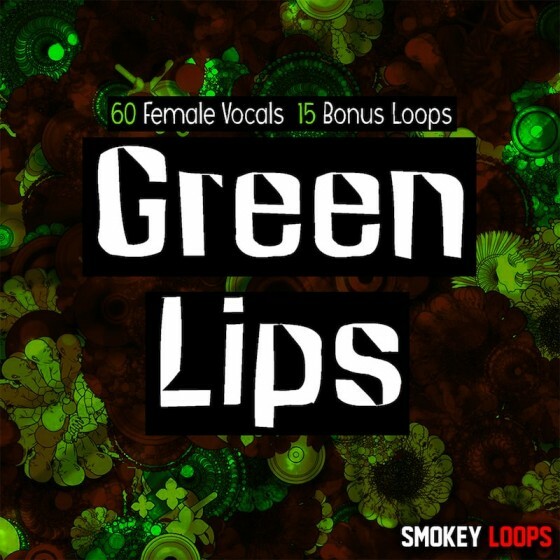 'Green Lips' is a powerful collection of vocal samples containing just what you need to make your production a great success. In this pack you will find vocals, bonus loops and much more to give that extra sparkle to your hit.